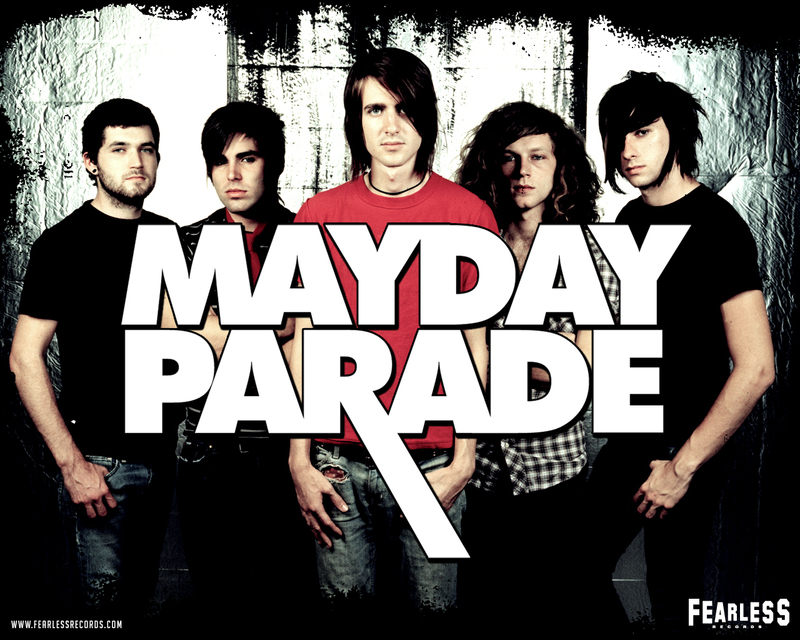 fonds d’écran. . HD Wallpaper and background images in the Mayday Parade club tagged: mayday parade wallpaper wallpapers band derek sanders jake bundrick jeremy lenzo alex garcia brooks betts. This Mayday Parade wallpaper might contain anime, bande dessinée, manga, and dessin animé.